Miscanthus is a good choice for beginners because it is very easy to grow - it does well in most any soil, from loose sand to heavy clay, and does not require good drainage. 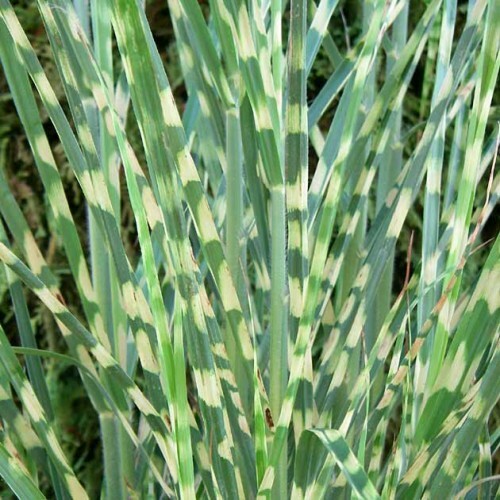 'Strictus', commonly known as Porcupine Grass, has broad leaf blades that are horizontally banded with yellow giving them the look of porcupine quills! After the first frost in fall the foliage fades to tan. Tiny reddish-bronze tassel-like flowers appear in late summer, gradually turning into silvery plumes in fall. These flower plumes will persist into the winter season providing good winter interest. 'Strictus' is easily grown in average, medium wet, well-drained soil in full sun to part shade. It prefers moist soils, but will also tolerate wet soils including shallow water and is also tolerant of summer heat and humidity. Foliage should be left standing throughout the winter for visual interest and to provide protection for the crowns. 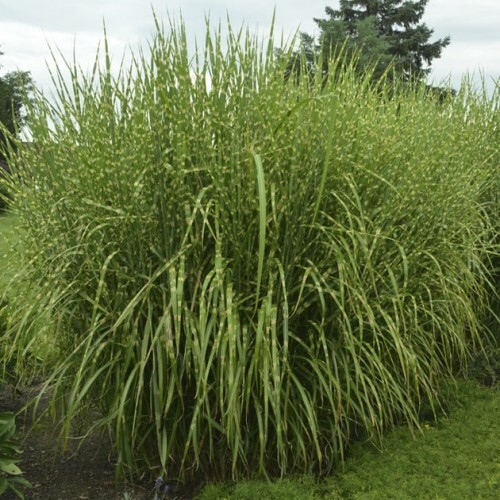 Watch the Botanus Garden Club video about Wendy's Faves for Spring 2013 including the Miscanthus sinesis 'Strictus'!